Presenting the 9Reinas Group restaurants. A philosophy of quality and service at your disposal. 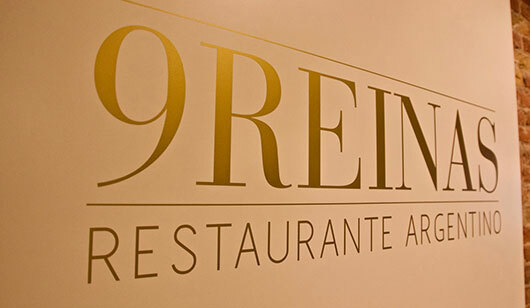 In the heart of Barcelona, you can find the original steakhouse 9Reinas. 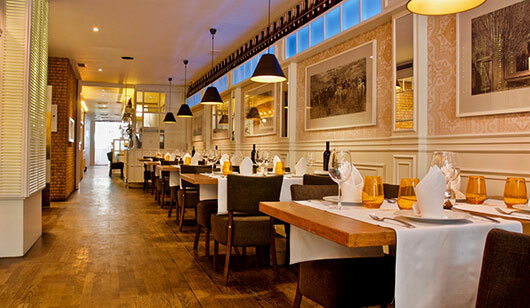 Elegant and welcoming atmosphere for enjoying the best meat from around the world in a pure, Argentinean style. 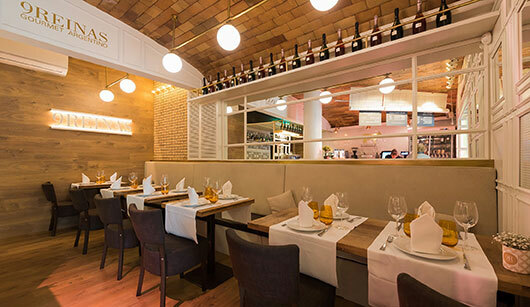 The best meat and Vallés atmosphere, together with exceptional service. 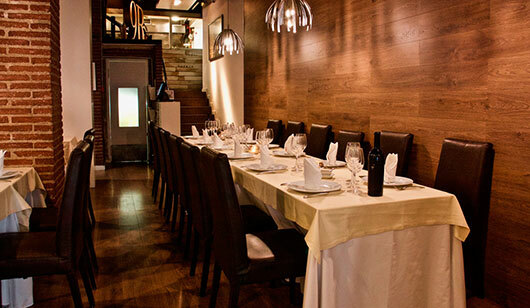 Carnivores will enjoy an unforgettable experience in our modern and stately 9Reinas grill house. In the upper part of Barcelona, 9Reinas offers you the possibility of tasting our meat and buying your favourite pieces at the same time. Take a piece of 9Reinas home with you. We continue growing and expanding our values of excellence in quality and service in a new environment. 9Reinas will open its doors in an idyllic place for meat lovers. 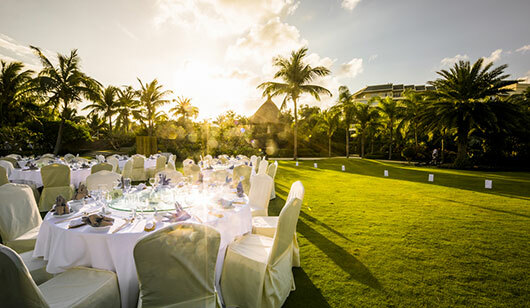 9Reinas offers a wide range of completely personalised catering services. 9Reinas Catering, specialised in select meats from around the world, offers Argentinean grills for private events and celebrations. We go wherever you are. We organise all kinds of events; weddings, christenings, communions and family celebrations. Enjoy our catering for your business. We adapt with the utmost professionalism to all your needs. 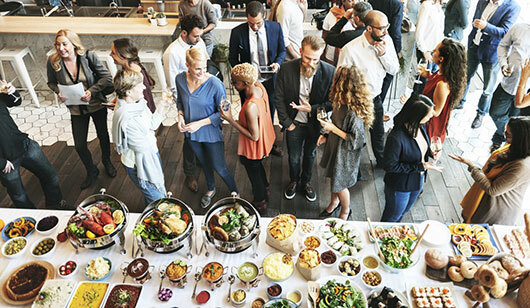 Our catering division will organise your business events in a caring way with an unbeatable, completely personalised service. 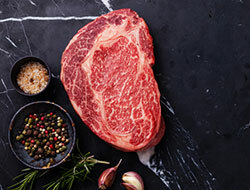 After seven years of testing, we present to you our best selection of meat from around the world. From purely Argentinean to the most delicate varieties. From the Aberdeen Angus breed introduced into Argentina for the first time in 1879. 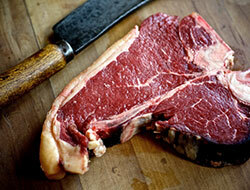 Its meat is characterised by its intense, mellow flavour. 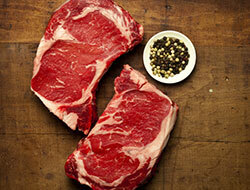 The Aberdeen Angus breed of cattle was exported to the United States, Kansas (Nebraska), at the end of the 1800s. In this area it is known as ‘Black Angus’. 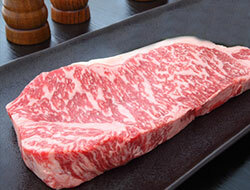 Its original name in Japanese means ‘Japanese cow’. At 9Reinas, our selection contains an infiltration level that makes its flavour and texture unique.